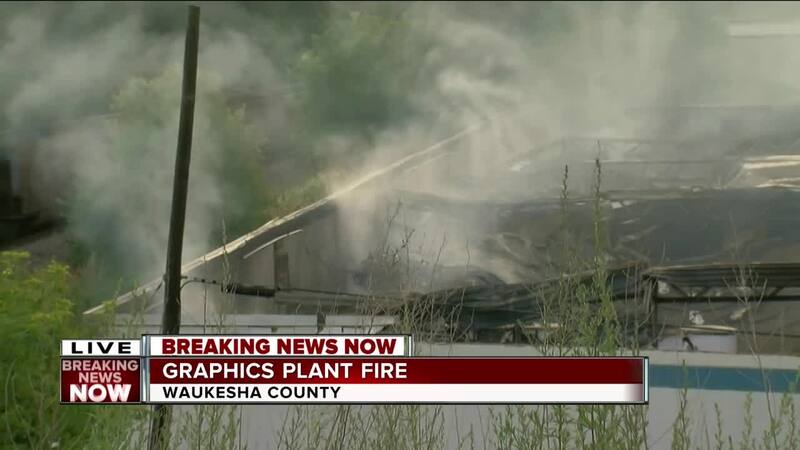 PEWAUKEE – Fire crews are still at the scene of a 2-alarm plant fire in Waukesha County this morning. The fire broke out before 12:30 a.m. Tuesday at NCL Graphic Specialties Inc. – located on N29 W22960 Marjean Lane in Pewaukee. Right now, emergency officials are still at the scene – and the building is still smoldering. There's no word on what caused the fire to start or if there were any injuries. TODAY’S TMJ4 has a crew at the scene. Check back often for more details on this developing story.